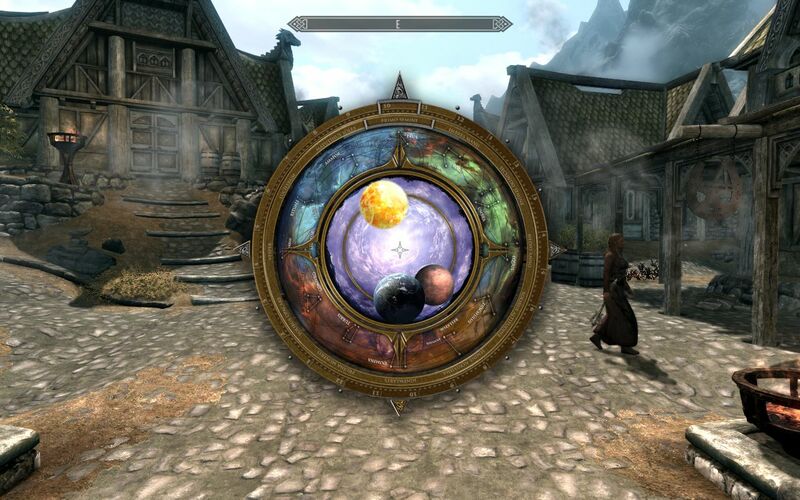 Skyrim Nexus, SkyAmigo. 14 Jan 2018. 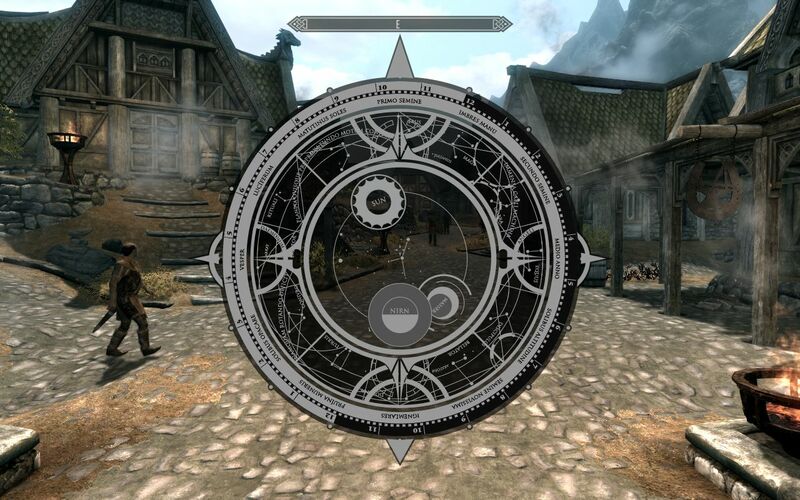 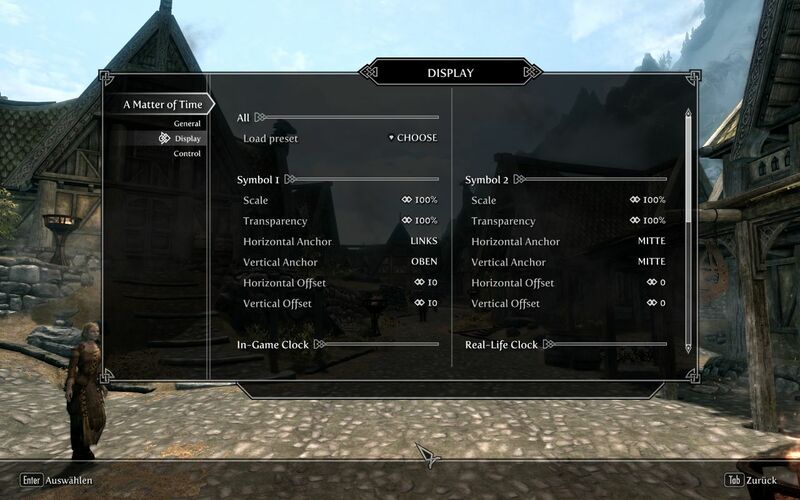 A Matter of Time - A HUD clock widget. 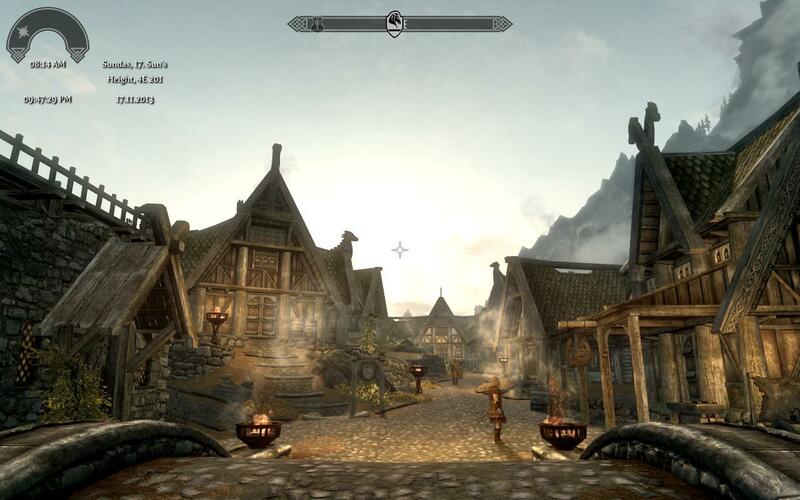 10 Oct 2013 <http://www.nexusmods.com/skyrim/mods/44091>.